I love sardines. 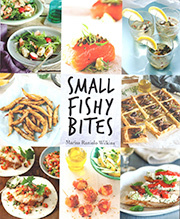 Being a small fish they cook quickly and are still considered by some as being exotic. Here are two different recipes and both use wine. 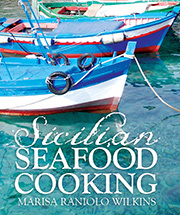 The same ingredients are in both recipes but in one recipe the sardines are sautéed and in the other they are baked. I prefer to use cleaned whole sardines when I bake them. In both recipes whole fish or fillets can be used. 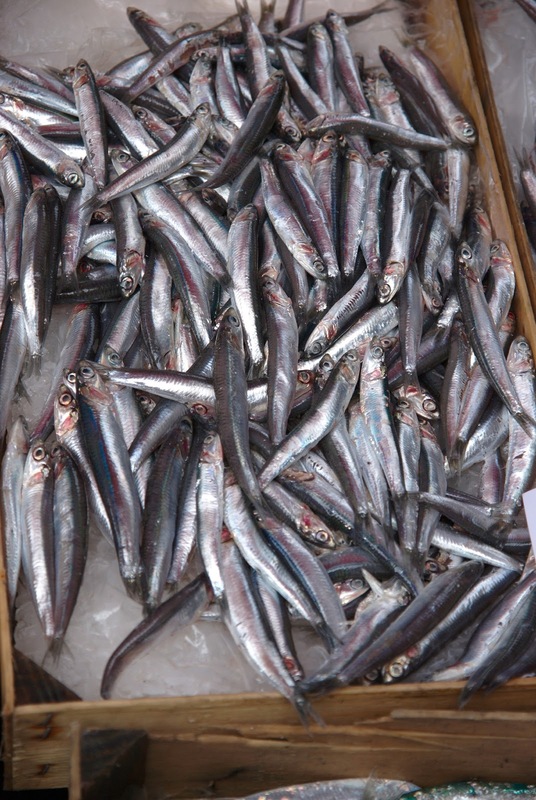 The sardines as fillets (no bones) can be eaten on fresh or toasted bread and makes a good starter. I like to top them with a little harissa when I do this (mixing of cultures here). 500 g of fresh sardines (whole or fillets), ½ cup extra virgin olive oil, 1 teaspoon of fresh parsley and ½ tsp of dry oregano, 1-2 cloves of garlic chopped finely, salt and pepper to taste, juice of ½ lemon, ¼ cup white wine. Instead of using white wine try cooking them with red wine and use red wine vinegar. It alters the taste and colour. Sauté sardines in hot extra virgin olive oil, add a sprinkle of salt and pepper to taste, garlic and the herbs. Turn once only. Remove from pan and set aside. Add lemon and wine and de-glaze the pan. Evaporate a little to form a sauce. Return the sardines to the pan to coat them in the sauce and to reheat. I prefer to use whole sardines for the baked version of this recipe. Fillets can also be cooked the same way but will cook more quickly. Bake whole sardines 200°C for 25-30. Bake fillets for 20mins. Arrange the sardines in a round baking tin that you have coated with the oil. These look very attractive if arranged in a pattern with their heads in the centre and tails radiating out to the edges (like spokes). Add a sprinkle of salt and pepper to taste, wine and vinegar, garlic and the herbs. Bake and eat when ready.